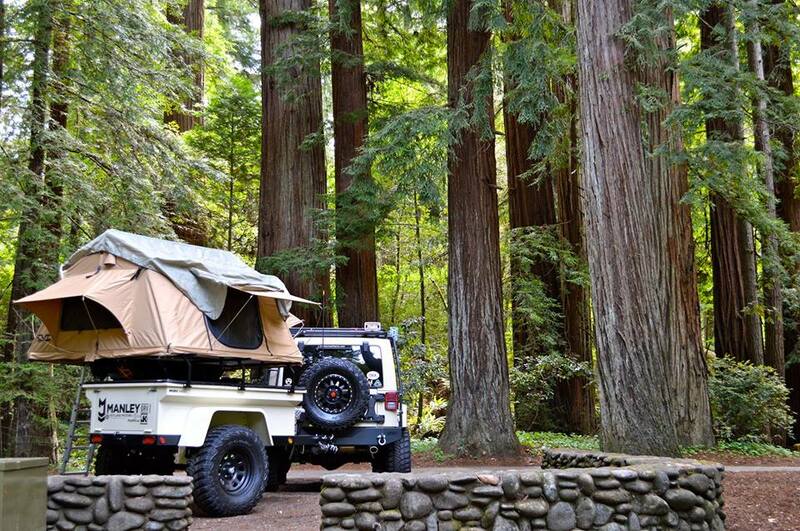 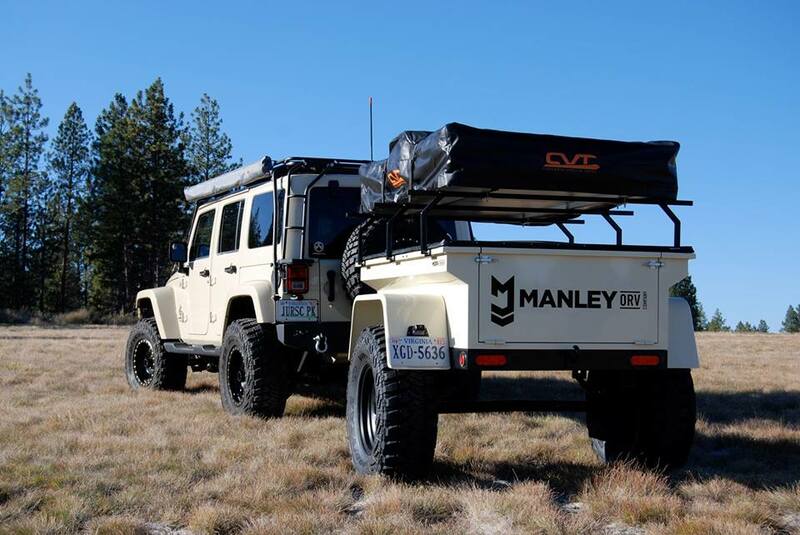 Inspired by the iconic Military M416 trailer, the MORV Explore trailer could become your better companion for outdoor excursions. 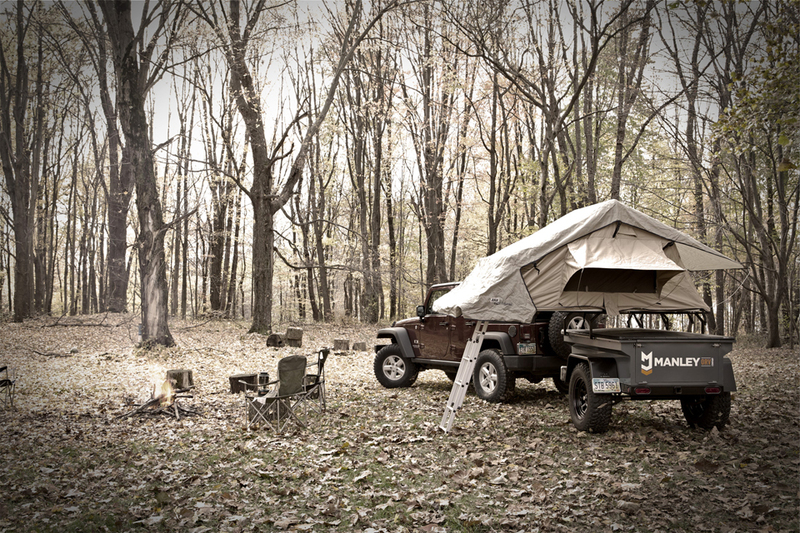 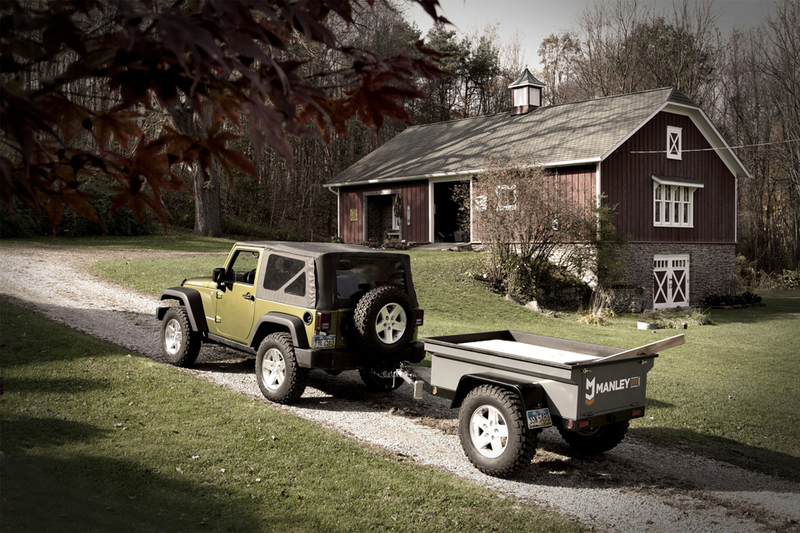 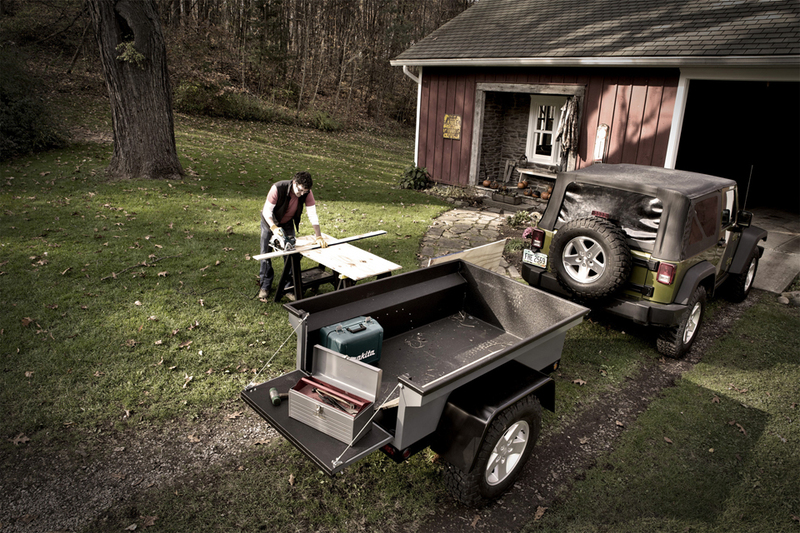 There are 3 different trailers available: Original, Utility and Explore. 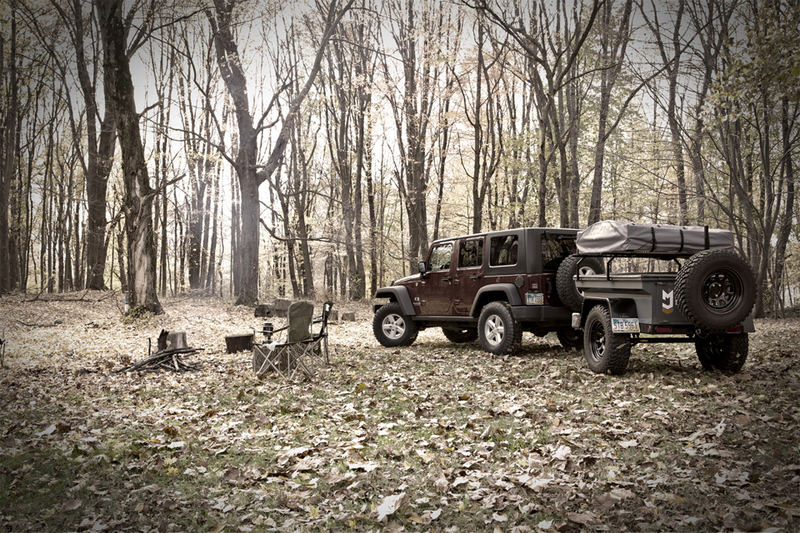 And the Explore is worthy for additional attention since it comes with all of the same features as the Utility, but with a handful of additional options available. 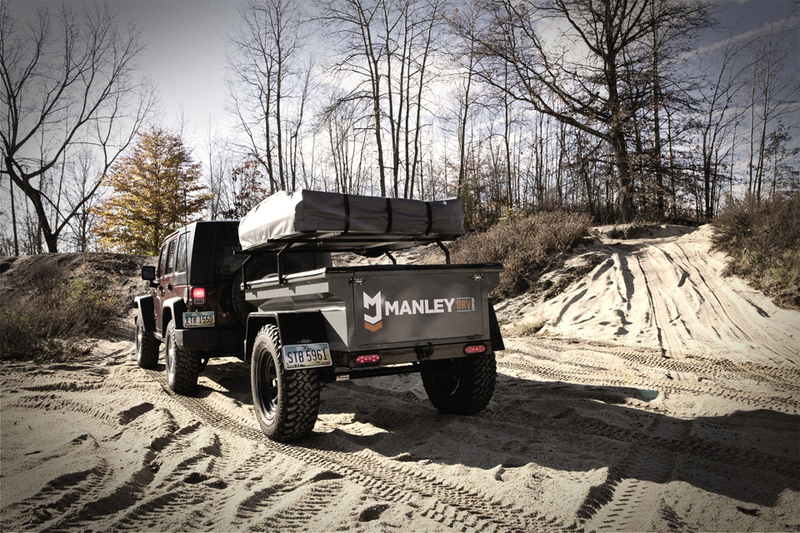 This lightweight trailer comes equipped with a locking aluminum lid, premium LED lighting system, rooftop tent for overnight expeditions, and even a hitch mounted recovery hook among other things. 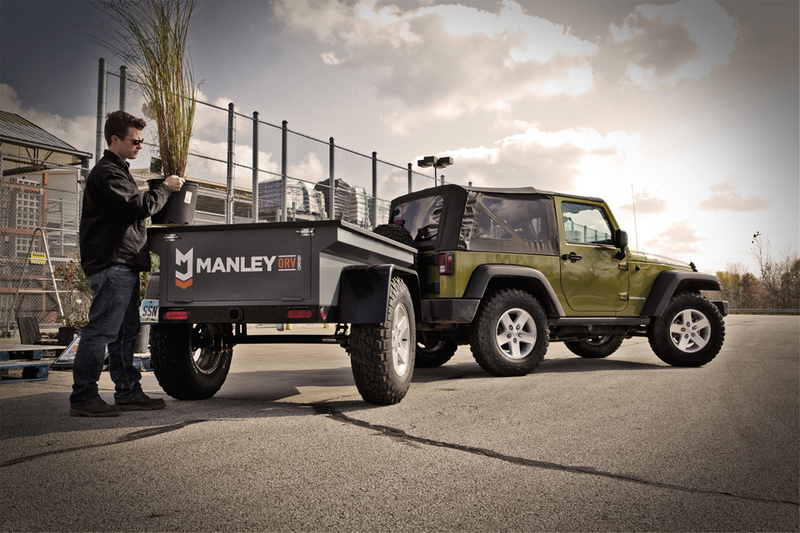 Each MORV has also been outfitted with a set of fully capable all-terrain tires to ensure your trailer will be able to tackle anything you can throw at it.